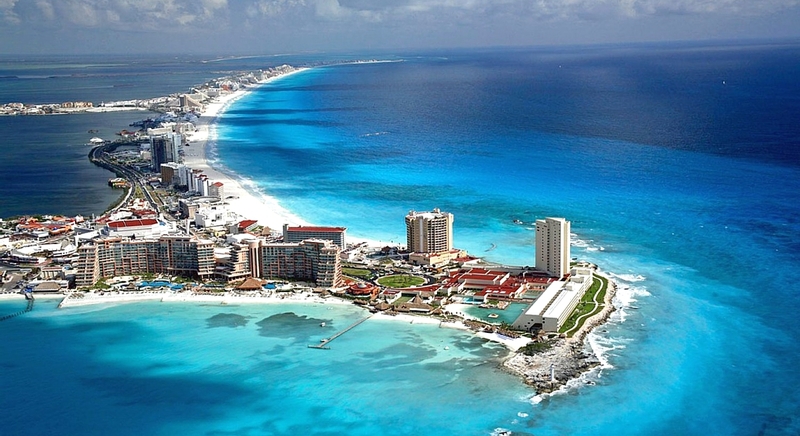 Cancun city is one of the more visits of world, its beautiful beaches and pleasant climate places it in the top ten of the most popular tourist destinations, but beyond the Sun and the sea, is one of the most requested options to marry or spend unforgettable days of honeymoon. 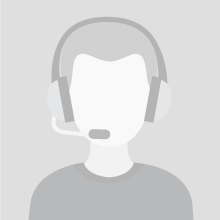 With direct flights from almost all countries of the world, once in this paradise you have multiple lodging options, from renting a house or apartment, to stay in a luxury hotel with all inclusive. Your first fun night out you can pass in one of the boats of Captain Hook, in which will give you a dinner based on the delights of the sea, and an unforgettable tour will be part of a very funny pirates war. Then you can move to the Mayan Riviera, there are waiting for you one of its main attractions, the cenotes, water bodies that may be open or in caves, attract tourism by the beauty of its landscape and for being an experience that you can live in a few places in the world. There are 10 amazing cenotes in the Riviera Maya, at least one of them must know. Some are: Chac Mool beginner divers and in which can see the union of fresh water with salt; Xkeken, has impressive stalactites and deep water, is very well equipped for the passage of persons; The Eden in which you'll see turtles; Two eyes, with a specialized guide you can do scuba diving and the cenote Chi Kin Ha, a large natural pool for the whole family. On the road to Cancun-Playa del Carmen there are several parks that you have to visit, each of them deserves an entire day of dedication, for the variety of activities and the large area. You can start to go to the most popular: Xcaret, which gives you the possibility of knowing how it was the Maya people, can make raft rides, walking with life along the canals and cenotes, bathe on beaches, appreciate a Maya, the small cemetery can touch stingrays, the older House swim with nurse sharks, visit the refuge for butterflies see exotic birds, take a tour of the Aquarium, see turtles, jaguares and snorkeling. Then you can go to Xel-Ha, requiring greater physical effort, there's aquatic adventures like snorkeling, traveled by river in floating rims, cave exploration, jumping from the stone of the value at a height of 5 meters, pass the river by the trepachanga (ropes that put to test your balance), jump into blue waters on Zipline or lianas , and for the little ones the world of children with children's pool, slides, tunnels, ropes and other water games. Another adrenaline-filled park is Xplor, located in the heart of the jungle and you can make different circuits in Zipline, manage amphibious vehicles, traverse rivers swimming and swim in a cenote. 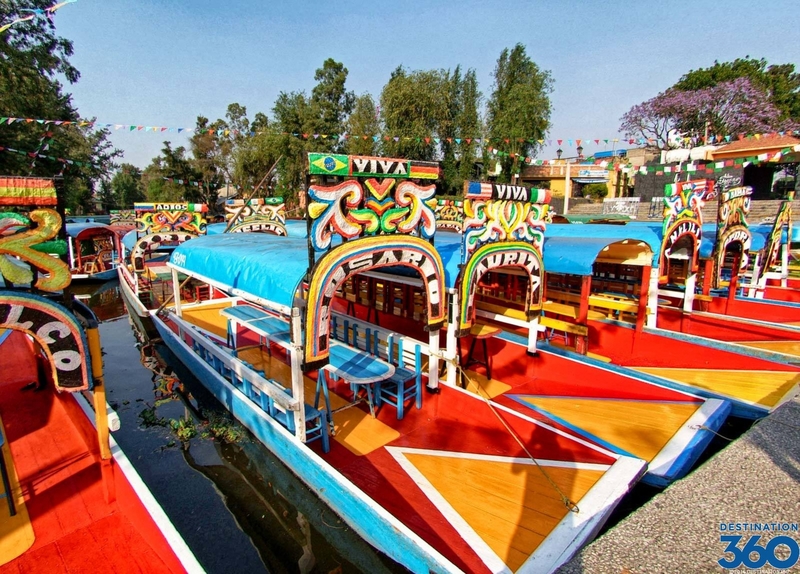 More relaxed places are Xochimilco and Xenses, the first you will travel on a trajinera channels of the Park, accompanied by pleasant music, dances, shows and fine dining. In Xenses (the newest attraction) will be to test your mental skills, as well as all your senses. If you've never had the opportunity to see a Cirque Du Soleil show, this is the time, in the "jewel", a unique setting located in the Riviera Maya road, you will see impressive acrobatics in a show that will last for years in your mind. One of the 7 Wonders of the world is precisely in this destination, and of course, you should know, it's the ruins of Chichen Itza, where you will appreciate the Maya buildings and personal tourist guides in Cancun explain you everything about this fascinating culture. And as if it wasn't enough is also the Sian Ka biosphere reserve ' an, UNESCO World Heritage in 1987 and that has beaches, coral reefs, tropical forest, dunes and cenotes. One of the most visited beaches are those of Puerto Aventuras, this is a port city, in it you can swim with dolphins, snorkel, swim in cenotes, feeding to sea lions and enjoy a lush flora. In addition, for lovers of diving in this place is the second coral reef long sea world and from March to June you can do fishing. If you seek excitement Park Aktun Chen, takes you to a cavern of five million years old, which will see large stalactites and stalagmites over a distance of 500 meters, in this a guide will talk to you about history and facts of geology and leaving you can enjoy the Zoo and zip lines. 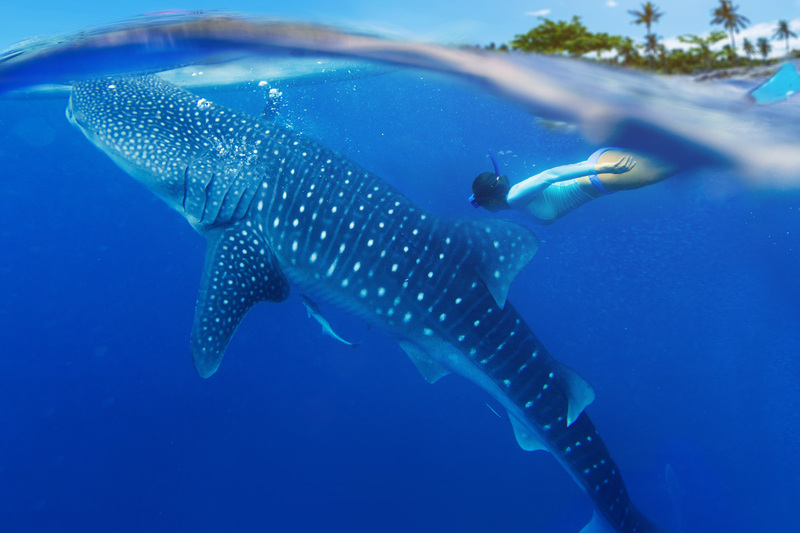 Close to Cancun also have several islands, Isla Mujeres a delight for your eyes, dazzling beaches, the Garrafón Park, where you can swim with dolphins, paddle in kayaks and do tours on bicycles and exquisite restaurants. Meanwhile in Cozumel snorkeling and scuba diving are the order of the day, you can explore it and visit the archaeological San Gervasio, Chankanaab National Park, its Museum and ecotourism Punta Sur Park. In Contoy and Holbox there is more beauty to appreciate, in the first there is a vast sanctuary of flamingos and pelicans, swimming whale sharks and you can fish. For its part, in Contoy is the Ixlaché reef, the second barrier longest reef in the world, as well as one ideal place to see lot of seabirds, in this park only can spend a day, but we assure you it will be worth it. 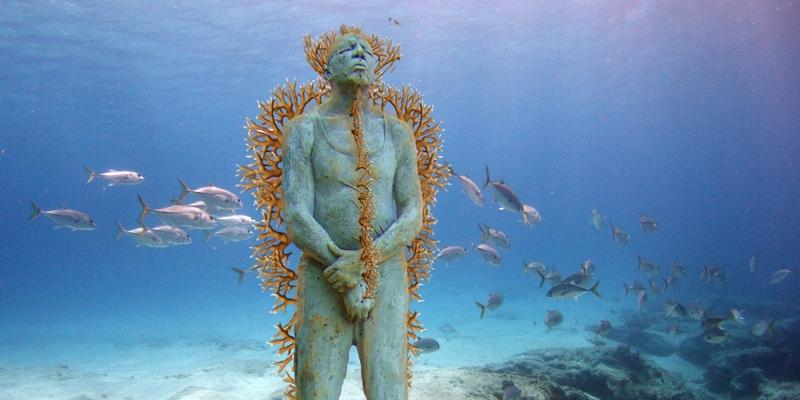 Finally you have to immerse yourself in the underwater Museum (MUSA), located in the Punta Nisuc, there are 500 sculptures immersed and you can see them well on a glass-bottomed boat or making diving, an unforgettable experience.